Spacious & sprawling Rancher with Smart Home Features. Bring the kids, toys & the In-Laws too! 2nd Home w/permits & multiple Storage Options compliment this Family Compound Style Property with gorgeous Pool & Spa, lots of Decking & room for the whole family to gather around the Outdoor Kitchen while enjoying those warm summer nights in the Pool. Sprawling Rancher Main House has 2 Master Suites Hardwood Flooring & Remodeled Kitchen & Appliances. 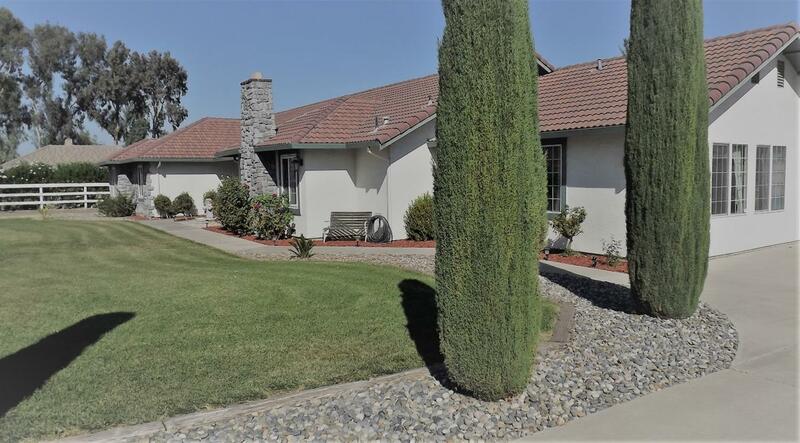 All this on 1.3 Acres just minutes from Livermore and walk to Lammersville School. Horse property with 2nd home for the in-laws all on 1.3 acres of land and the closest commute to the Bay Area.